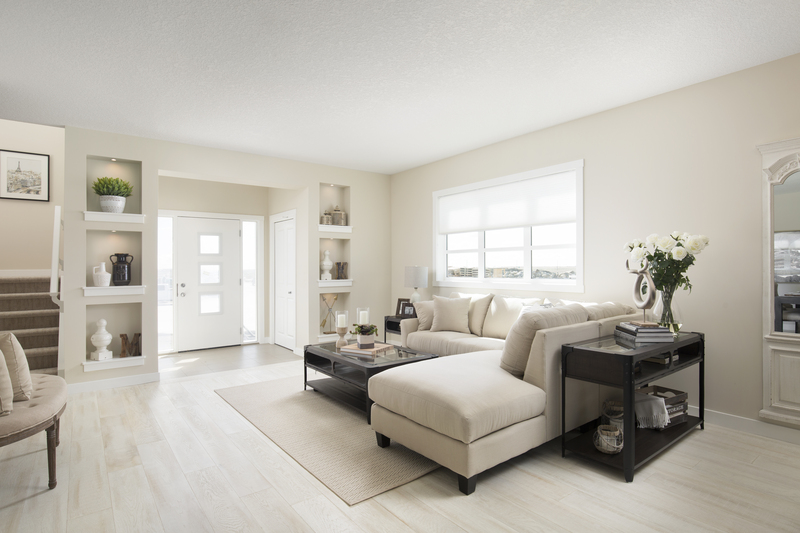 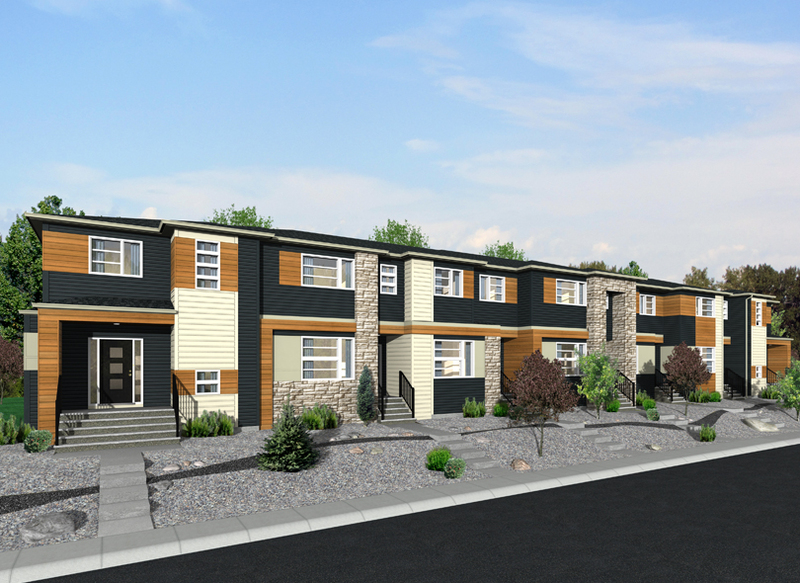 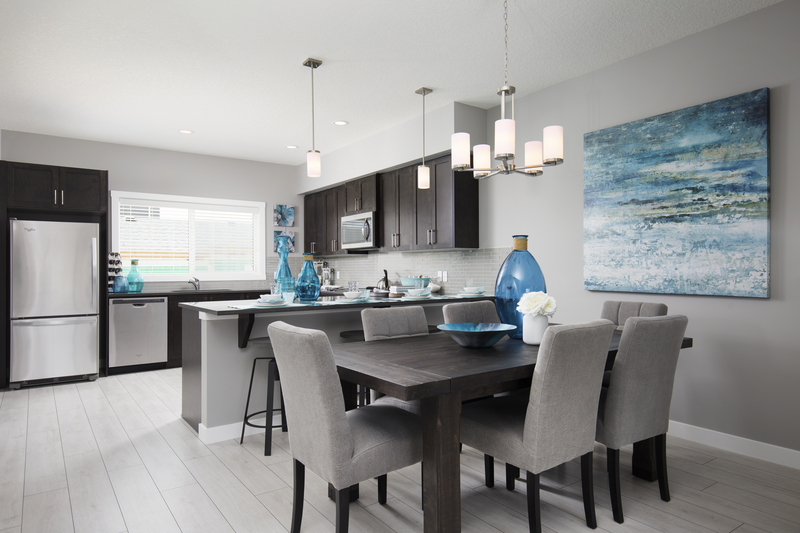 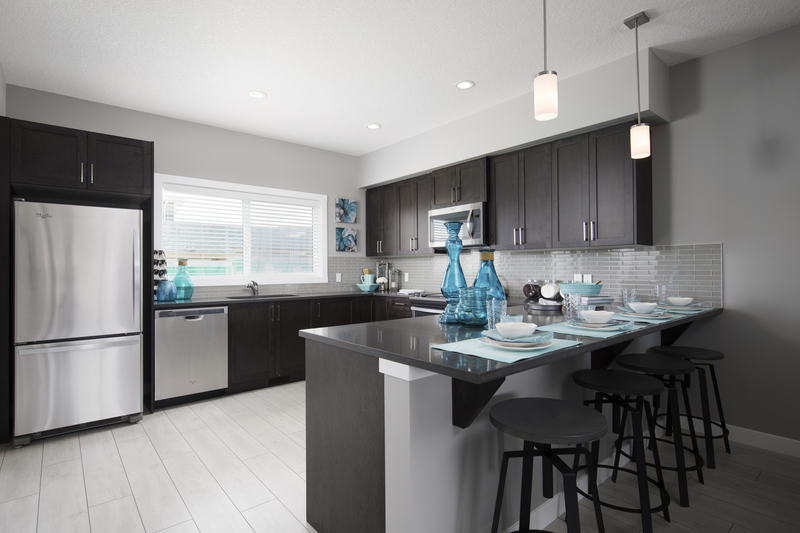 Townhomes built by Shane Homes are designed for an urban feel, without condominium fees. 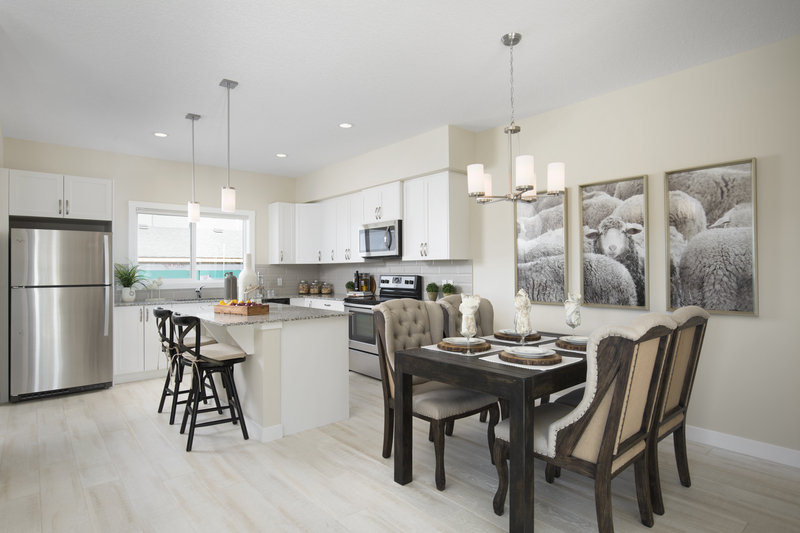 Each home has 3 bedrooms, 2.5 baths, and range in size from 1506 – 1544 sq. 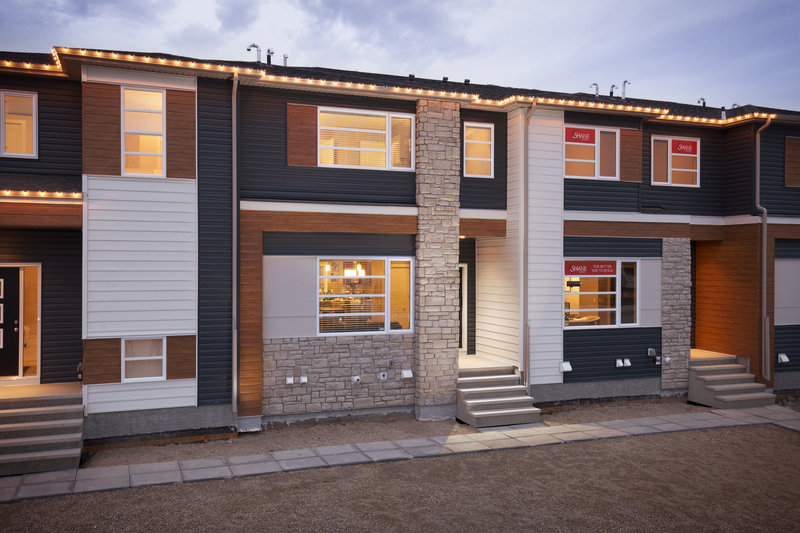 ft, with options for garage, mudroom, and kitchen upgrades. 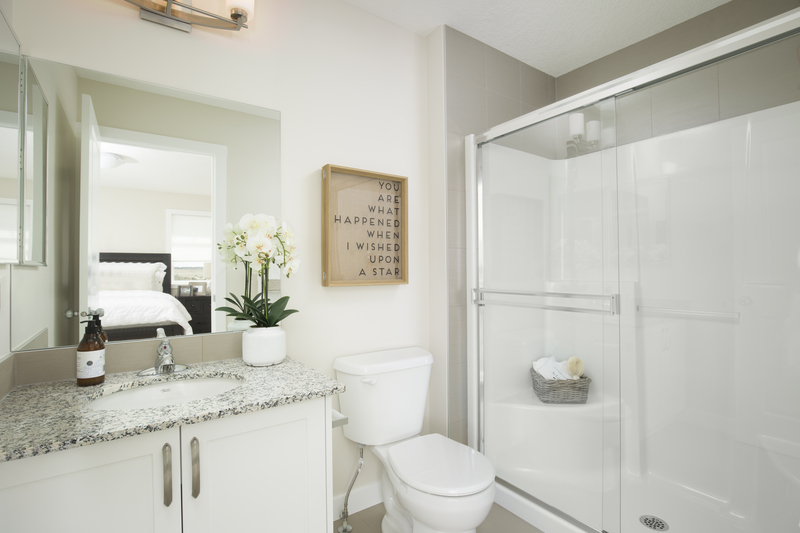 At Shane Homes, our greatest reward comes from the recognition we receive from our homeowners that we have kept our promise to deliver a quality home that has been built on schedule, to the highest of standards with customer satisfaction being our highest priority. 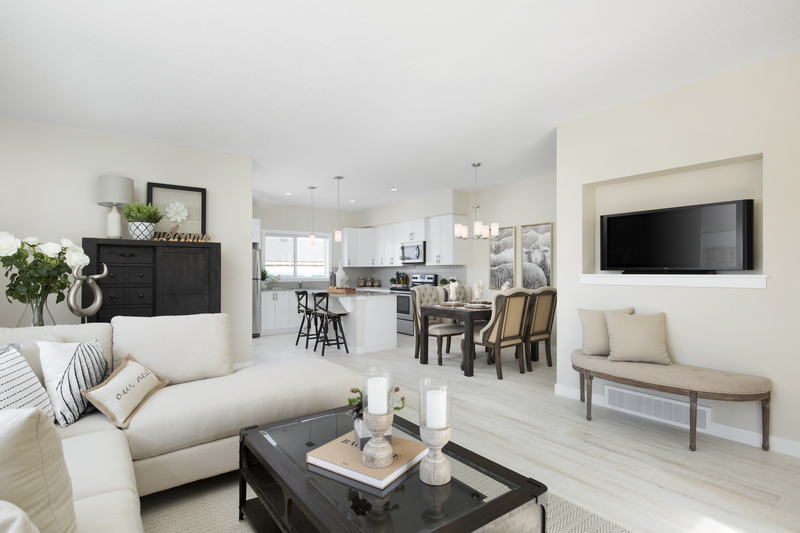 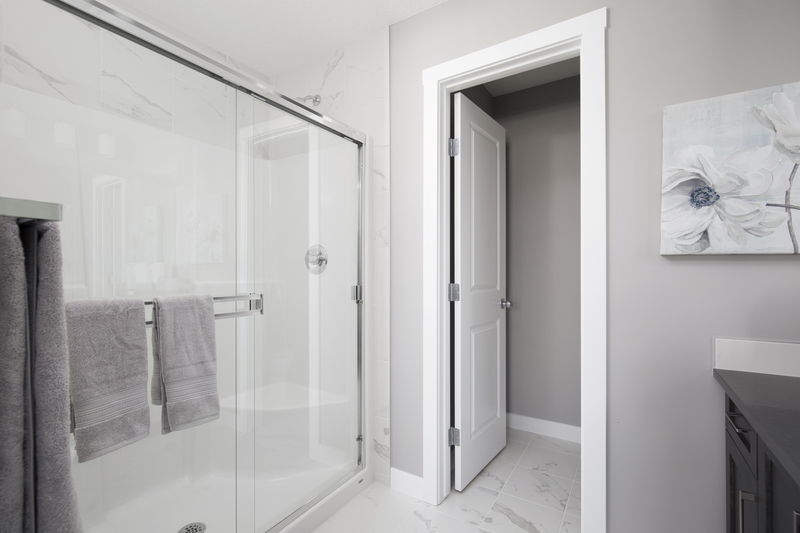 We offer a wide variety of customized design choices to match every lifestyle – whether it’s a gourmet kitchen, lavish ensuite or the flexibility of choosing a 4th bedroom over a bonus room – it’s all in the options you choose that will make your home exquisitely tailored to you.